When it comes to sports, we like to think that no other country is seeing the United States. Yeah, there's that other “football” a.k.a. soccer, but besides that, we're No. 1. Right? American teams have even won the last 16 Stanley Cup Finals. Well, it might not be that simple. There were a few Canadians on those Cup winning teams and Team Canada beat the U.S. in the 2010 Winter Olympics in Vancouver. Speaking of Vancouver, the Canucks are challenging America's Stanley Cup Finals streak as they battle the Boston Bruins in a heated series. 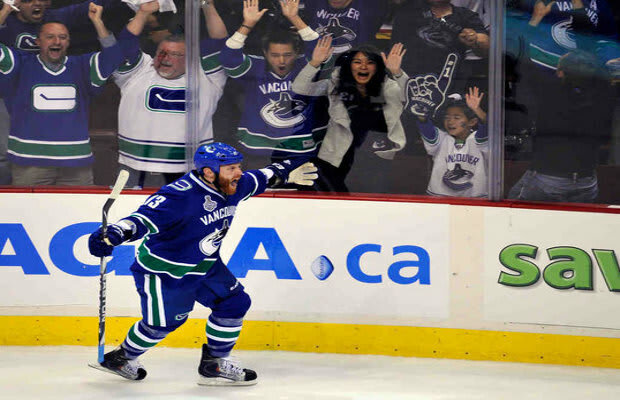 The success of the Canucks got us thinking: Which Vancouver natives have repped for their city while also reigning over their sport? Well, wonder no more because from Steve Nash to Justin Morneau a number of the most well-known names in sports call the Terminal City home. Here are the Top 10 Vancouver Athletes of All Time.